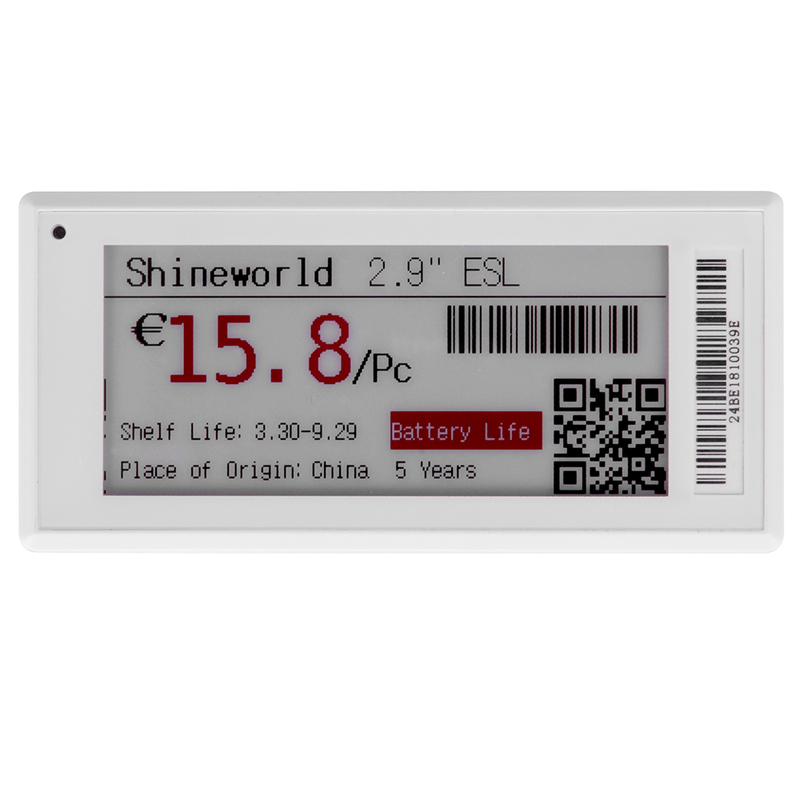 ESL(Electronic Shelf Labels), also called E-paper, E-paper is currently trending in the ESL market as it provides crisp display and supports full graphic imaging.An electronic shelf label (ESL) system is used by retailers for displaying product pricing on shelves. 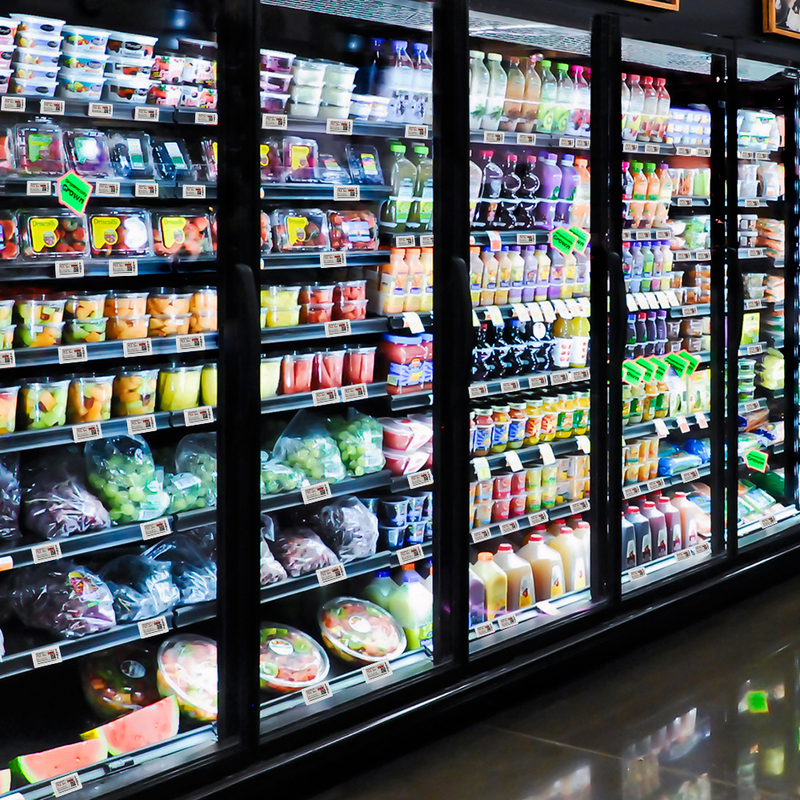 A communication network allows the price display to be automatically updated whenever a product price is changed. 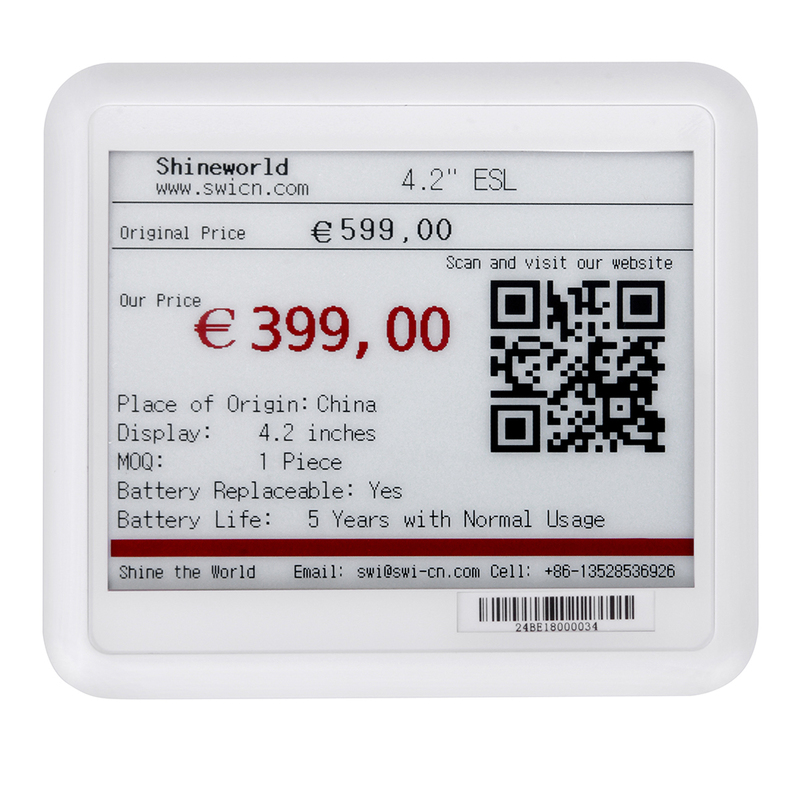 Functions: Pricing automation, Connect shoppers at the shelf, Manage with precision, Enhance, Customer experience, Reinvent digital room signage, Lift industrial processes to the next level, Modular digital price tags. 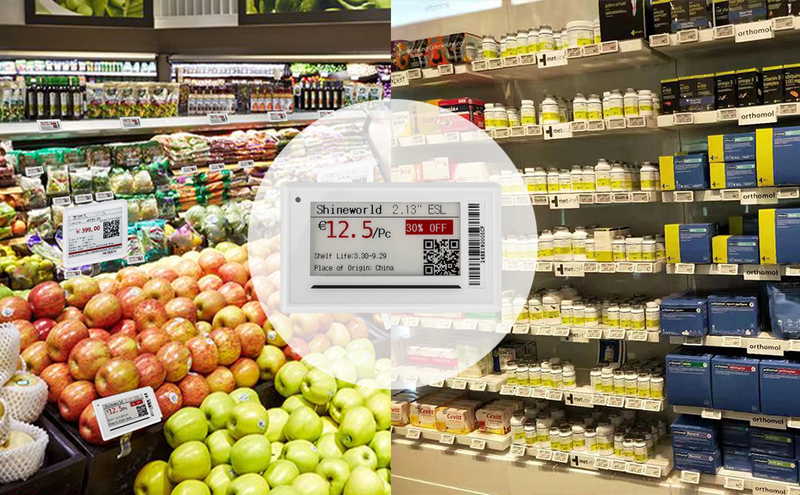 Applications: Shopping malls, Seafood markets, Supermarkets, Department Stores, Fruit Shops, etc. 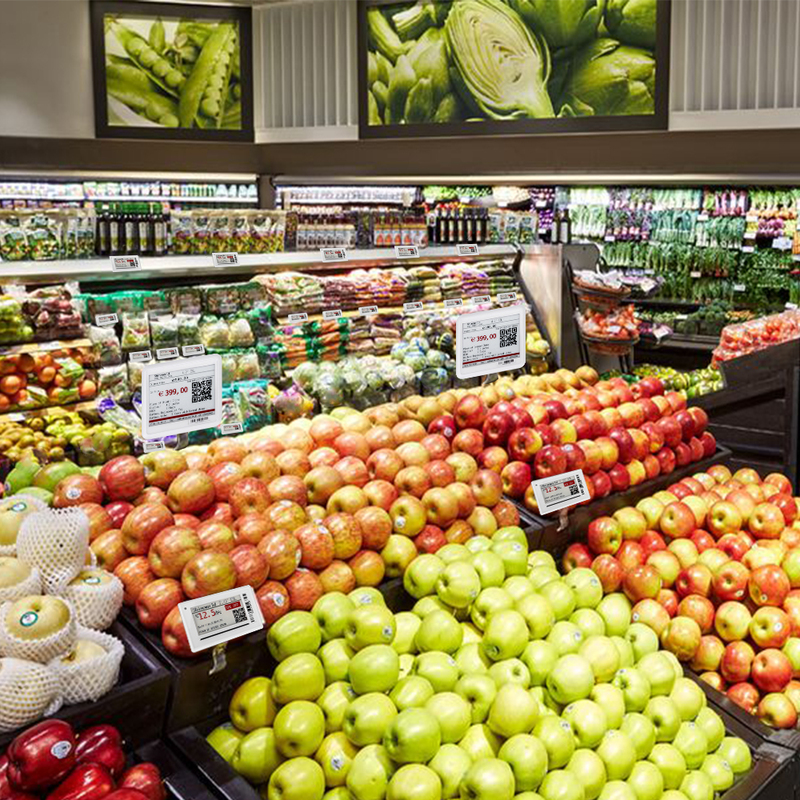 Digital for retail, Seamless omnichannel retailing, Connect shoppers at the shelf and enhance customer experience, Build ultra-efficient stores, Manage with precision. How to work: Connect the Access Point Machine to laptop, then install our software. Every ESL has their own number, so you can change the content in the software, after some seconds, the content will change and display on the ESL. 10000 m2 area needs around 8pcs of Access Point Machine. 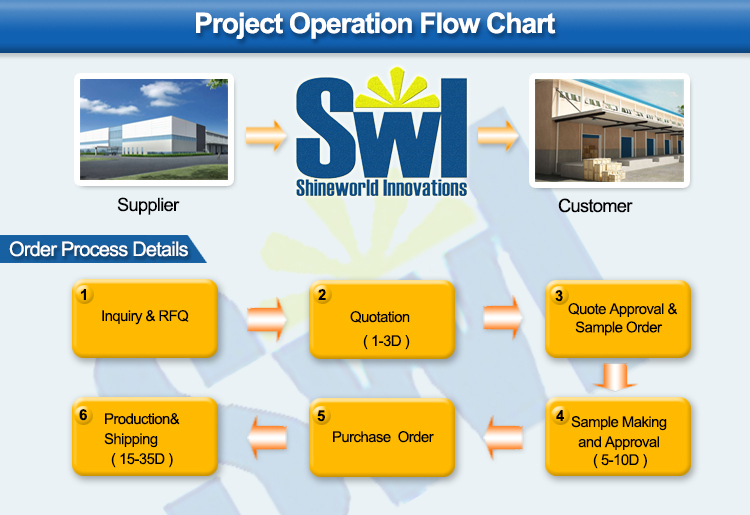 Our two factories are separately located in Liaobu and Dalang town, Dongguan China and founded since 2003. The Dalang factory is a professional manufacturer of LCD displays, modules and OLED displays. And the Liaobu factory is professional manufacturer of capacitive touch panels, optical bonding products and bathroom / Mirror TVs. 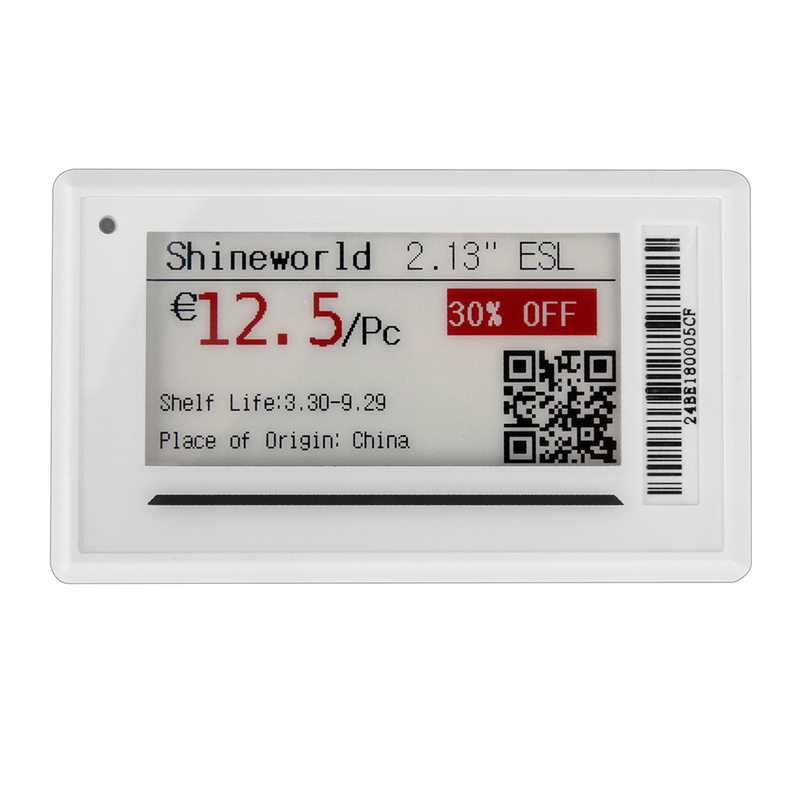 The products are included: TN, HTN, STN, FSTN, TN(VA) LCDs, COB, COG, TAB, TFT LCD modules, OLED Displays, Resistive and Capacitive Touch Panels, Liquid optical bonding products and bathroom mirror TVs. Inquire Today. Contact us for more information.